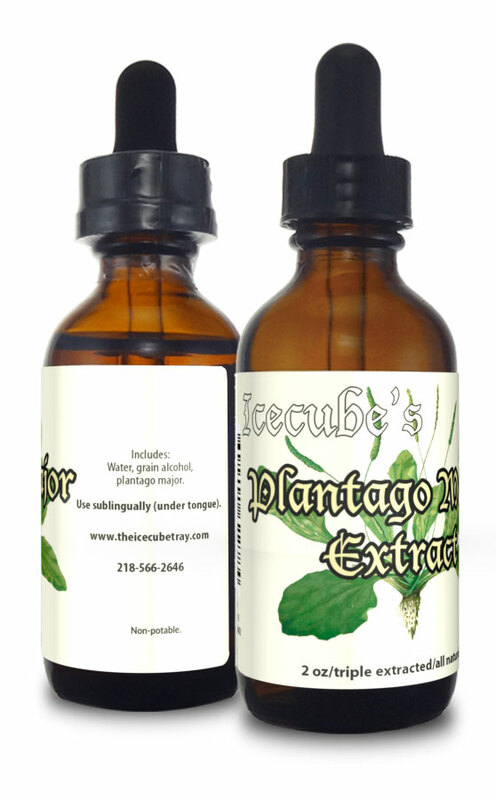 We’ve harnessed the raw power of Plantago major and created a triple extracted 2 oz. 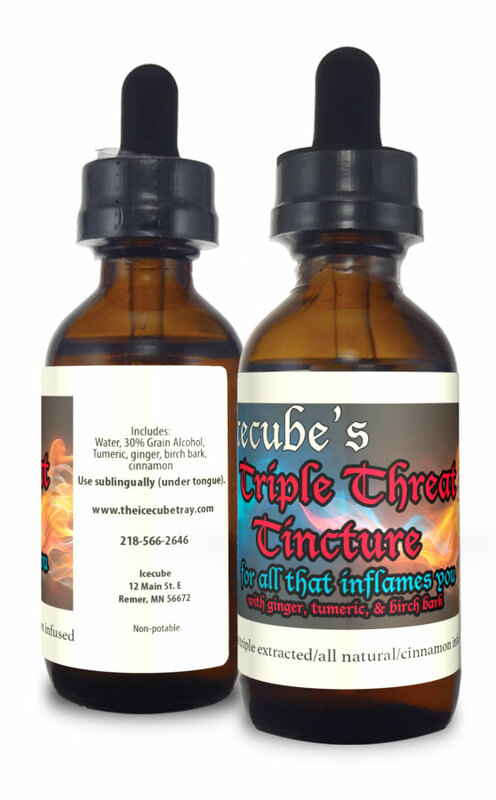 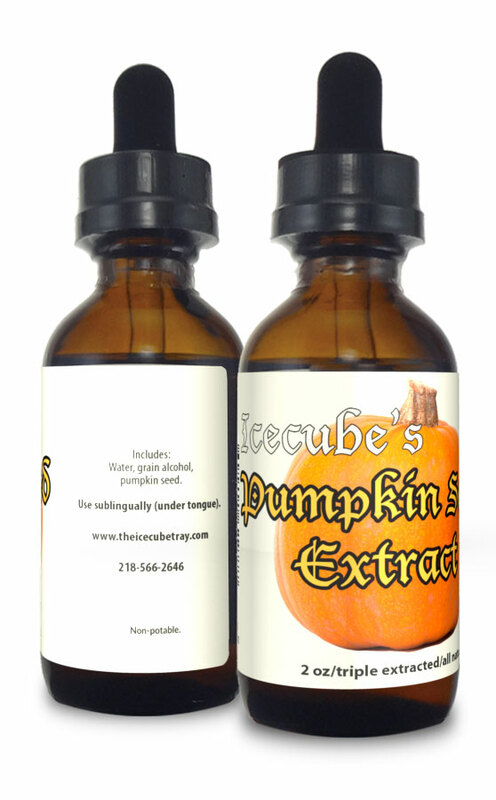 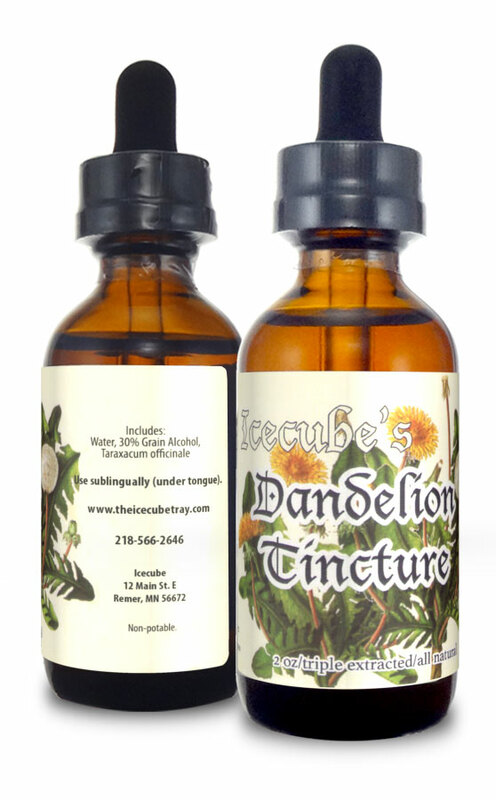 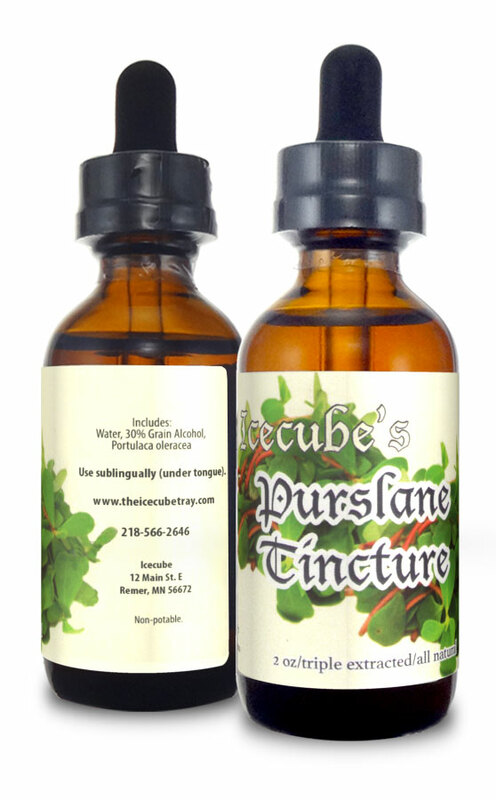 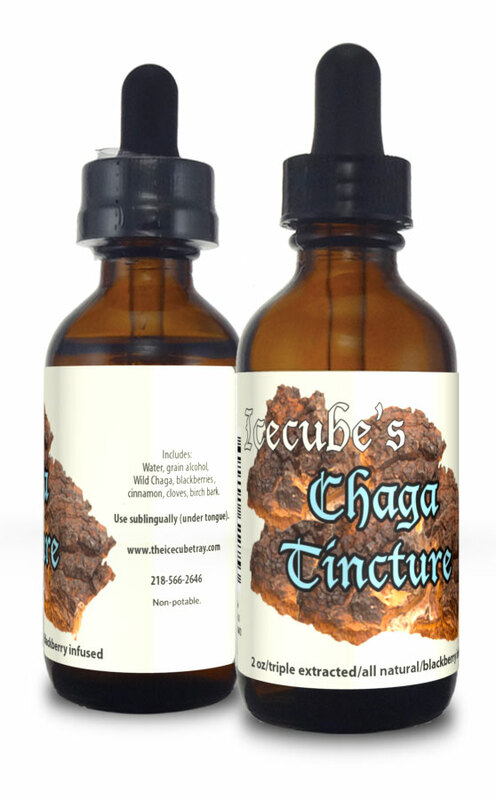 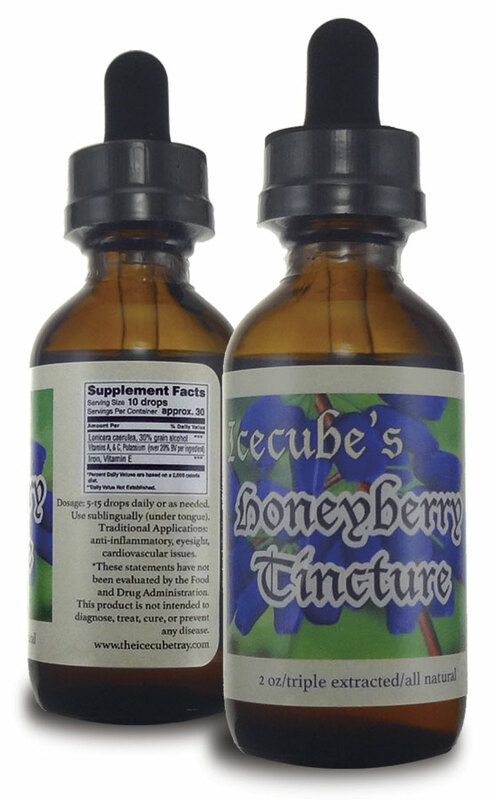 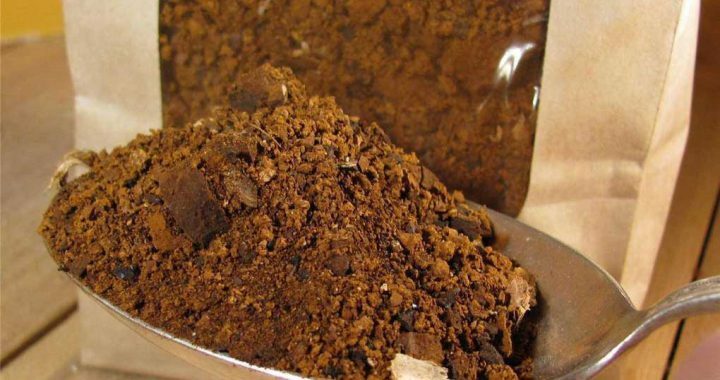 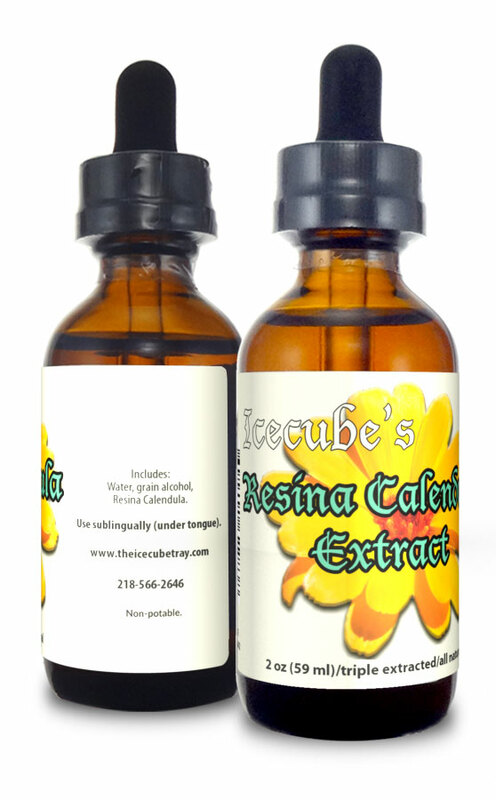 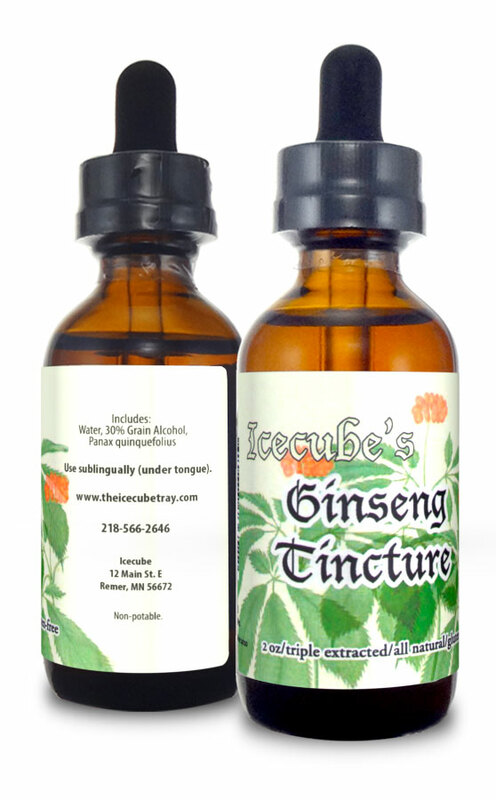 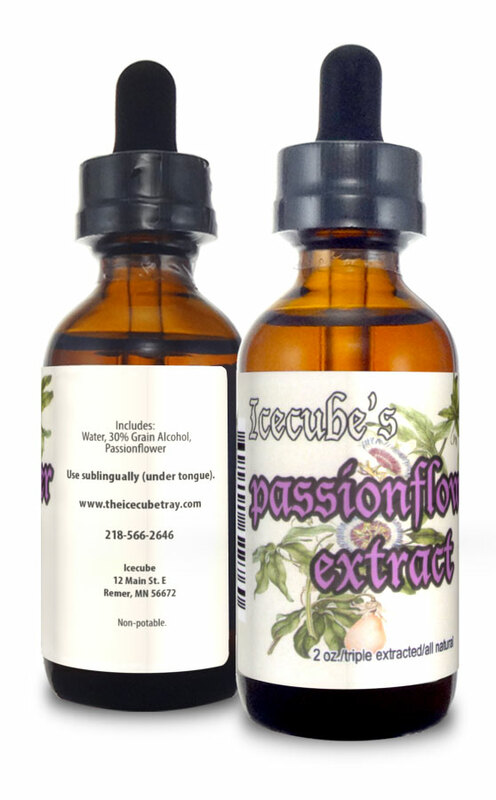 tincture for your convenience. 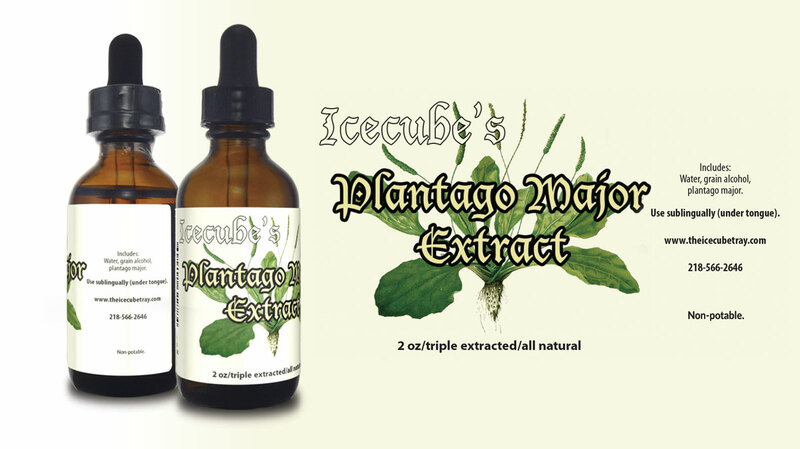 Ingredients: plantago major and 30% grain alcohol.